A large number of the great luxury brands maintain their status purely because of their exclusivity, ensuring their products are coveted by many and owned by a few through prohibitive pricing. However, the very nature of these luxury behemoths means that their products are not as exclusive as high-end shoppers might like. International luxury brands like Prada, Rolex and Tiffany are readily accessible online and in major cities across the world, with high demand meaning their products are rolled out in the thousands. Disposable incomes are continuing to rise across the world, meaning the market growth for luxury products is showing no sign of relenting. Luxury personal spending in the UK reached 15% of household income last year, with a whopping £28,243 spent on average per person. This British fascination with luxury is being heavily supplemented by the rise of ‘luxury tourism’ from the Middle East and China, with shoppers from the Gulf shelling out a total of £888 million in London in 2014 alone, despite making up a relatively small proportion of the city’s tourist population. What all this means is that the products of leading luxury brands are making their way into the hands of more and more people, fundamentally negating the exclusivity that makes them coveted by so many. 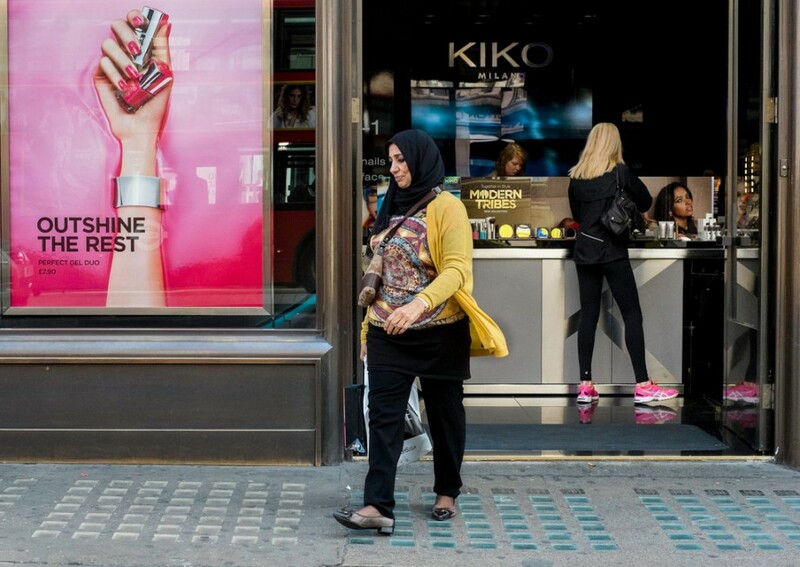 People engage with brands that offer a reason to connect emotionally, and with every other London shopper carrying a Chanel handbag this emotional connection is watered down. The response to this democratisation of luxury has been the rapid ascent of a lucrative yet largely untapped niche in the market: unknown luxury brands. In the UK, 63% of those questioned suggested that they view quality and craftsmanship as the defining qualities of a luxury product, with only 20% citing a high-status label as the defining feature. This suggests that shoppers are likely to be far more receptive to high-priced products from unknown labels than previously thought, so long as the quality is evident. A number of retailers are using the freedom of e-commerce to take advantage of this to meet the growing demand for boutique luxury. Online retailers such as Not Just A Label and Crest & Co. both offer high-quality products from hundreds of hand-selected and largely unknown designers. Not Just A Label delivers editorial content to accompany their products, allowing shoppers to invest more deeply in the brands they have been newly introduced to. People are looking to develop deeper connections with the brands they invest in, wanting to know the stories behind the products and feel like they are the only consumers involved in that story. Meanwhile, Crest & Co. are not just highly selective in the products they stock, but also in the customers they sell to. This gives high-net-worth shoppers the opportunity to buy luxury products unavailable to others because of genuine exclusivity. 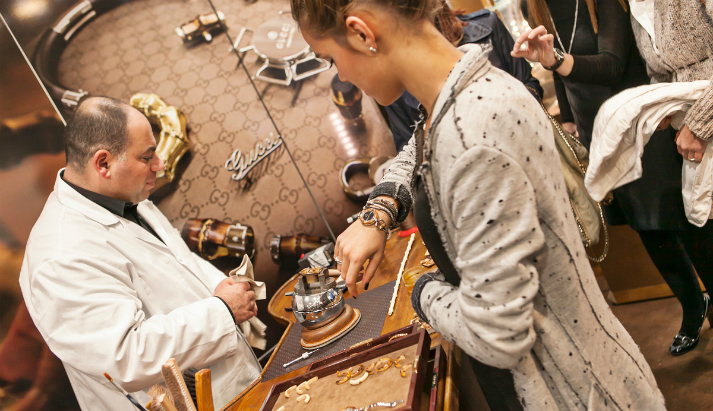 How will this growing trend affect the world’s largest luxury brands and retailers? Many will still feel safe in their castle, with a recent survey suggesting that 66% of British shoppers still prefer ‘power’ brands to niche ones. However, brands would still be wise to embrace the growing demand for boutique, and one of the most effective ways this could be done is through personalisation. This allows consumers to develop a personal, emotional relationship with the luxury brands they purchase from, reestablishing the exclusivity of the products. Bamford Watch Department has seen a rapid rise in the last 12 years, offering customisation of high-end watches such as Rolex and Patek Philippe that allows wearers to own personalized statement watches that still carry the clout of a major luxury brand. The more luxury brands learn from BWD’s successes, the more they will be able to continue to take advantage of the burgeoning worldwide luxury market.